A guy started the race with a gun and I started running. It was a long course. I was tired. Then, I saw the finish line and ran as fast as I could to cross it. The student above wrote about a race they were in. As I read their work, I had a hard time visualizing this moment because it lacked detail. Is your students’ writing lacking detail? Is it hard to visualize their stories? There are many ways to help students add more detail, to show rather than tell their story. When I read this student’s writing, I knew it was time for my personal favorite lesson, Explode the Moment! 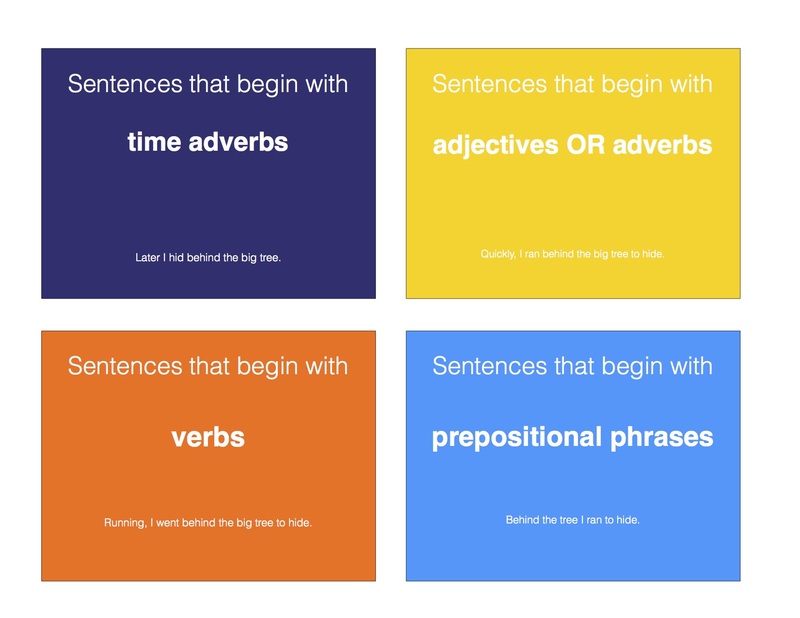 Students pick a sentence from their story to explode (slow down the moment). They fill in a chart to aid them in this explosion. The chart includes as many things as they can remember under five categories: feelings, thoughts, dialogue, senses, and actions. After they finish filling in the chart, the students rewrite that moment using all the listed details from the chart. The difference this exercise makes on students’ writing is amazing. Sentence: I saw the finish line and ran as fast as I could to cross it. The finish line was in sight. My feet were aching, lungs gasping for air, and my side ache arising again, but I wasn’t going to let that stop me from pumping my arms faster and quickening my pace. All I could think about was finishing. My teammates in the stands were shouting and cheering. “Go! You’re almost there!” A battle ensued between my mind and body. I wanted to go faster, but my body wasn’t allowing me to. Exerting every last ounce of energy, I finally triumphed across the finish line. 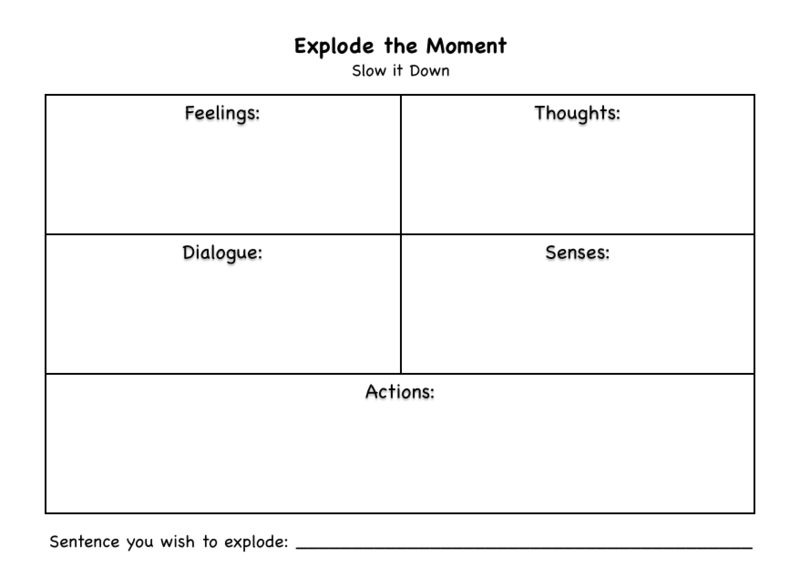 If you’re stuck on how to help your students add detail in their writing and getting them to show rather than tell their stories, why not try teaching the Explode the Moment lesson. 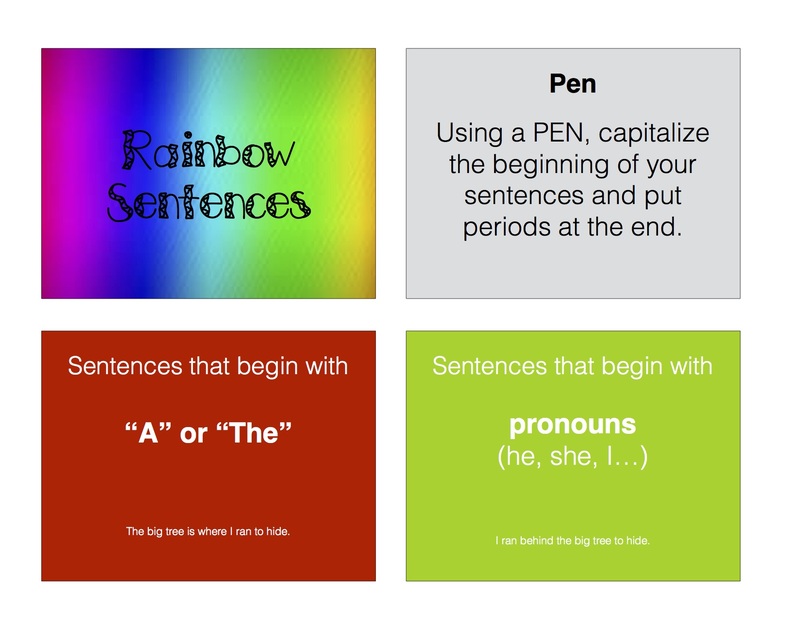 It may completely change the way some of your students write. With early mornings and long days, there’s not a lot of time to make well-thought-out lunches. 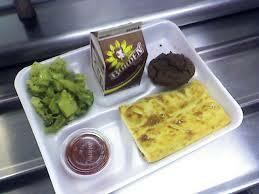 Schools may have made their lunch menus more healthy, but they can quickly get old and don’t always fill your stomach. Start by getting two containers, one for the fridge and one for the pantry. In the fridge container, fill it with a week’s worth of lunch sides. Some good ideas include yogurt, string cheese, veggies (i.e. carrots), fruits (i.e. apples, grapes, etc. ), etc. With the pantry container, fill it with a week’s worth of lunch snacks. 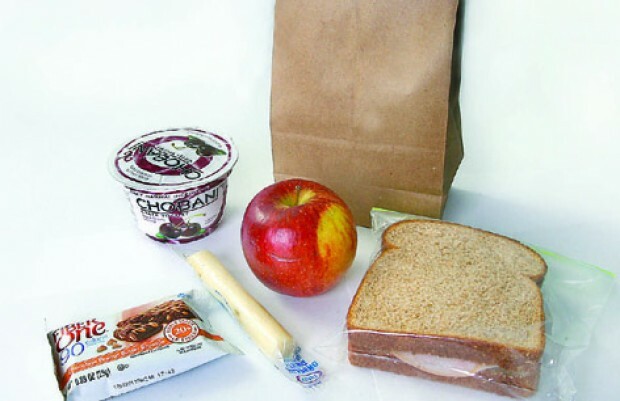 Some good snacks include small bags of chips, granola bars, fruit snacks, crackers, cookies, etc. For your main dish, sandwiches can be made the night before or in the morning. Leftovers also make great lunches. Do this each weekend and you’ll be ready for the week! 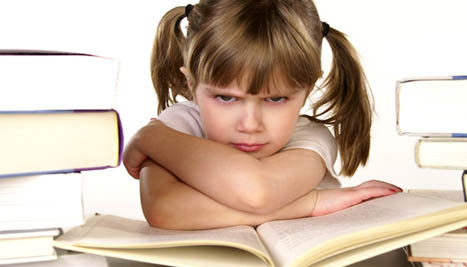 Do you have students who feel like this about reading? 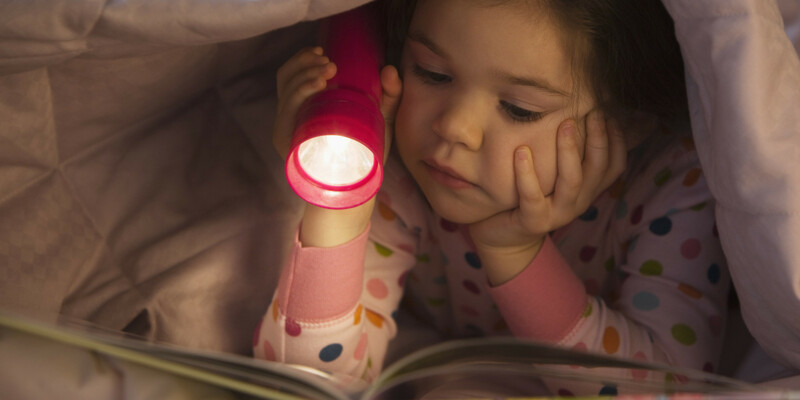 Do you wish all your students were eager to read? Try getting them excited through a program called Battle of the Books! This program is designed to make reading “fun and exciting” for students in third through sixth grade through a competition within their grade. Each grade does not need to participate. This can be done by one grade-level team. As a teacher, you may choose to create your own book lists and questions for your grade level team, as well as adapt to younger grades. You may even choose to only have your own students participate in the competition as a class. Each grade, third through sixth, is given a list of 10-15 books that are on their reading level. Teachers introduce these books through Book Talks to help get students excited about reading them. Students in each class then volunteer to read the books for the competition. A schedule is created for the students to know when they need to have the books finished by and when the competition will take place. Students are usually given three to four months to read all of the books. As the competition draws near, teachers should get the students excited by making this a big event. Parents should be invited to come watch. Within each grade, a competition that is similar to a jeopardy style trivia tournament about information from the books is held. At the end, a prizes can be given to the winners. This is a great way to combine literacy with students’ competitiveness. If they don’t already, they may even grow to love books!